Cosplay is exploding in popularity and if you are a cosplay expert, or just getting started in Cosplay you will need to style your hair to put the finishing touch on your costume. If you don’t want to destroy your hair by bleaching and dying it constantly, a great way to avoid this is by wearing a wig! 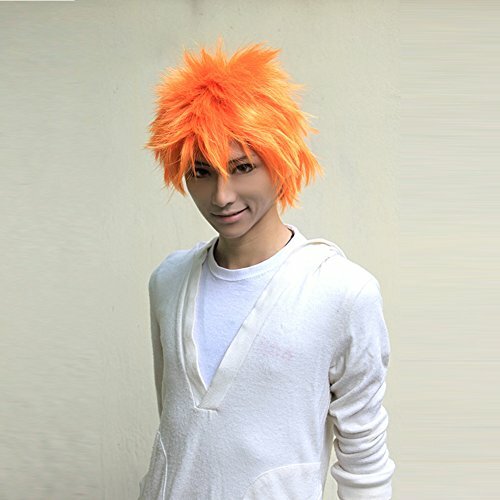 Cosplay wigs are specially designed for wigs to be worn in the style of your favorite anime, manga, video game, television, or movie characters. Welcome to Cosplay Wig Store. 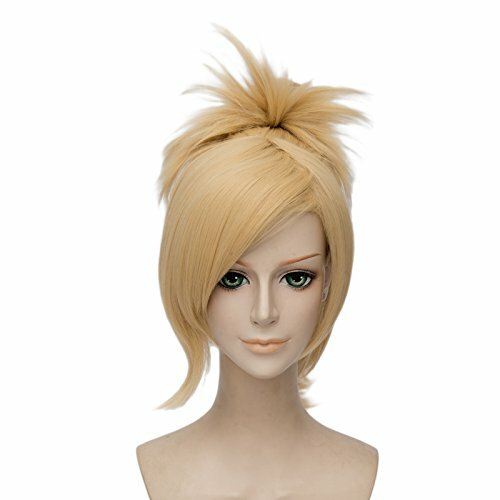 The number one selection for finding the perfect cosplay wig. Attending an event or simply wanted to look your best we have you covered! 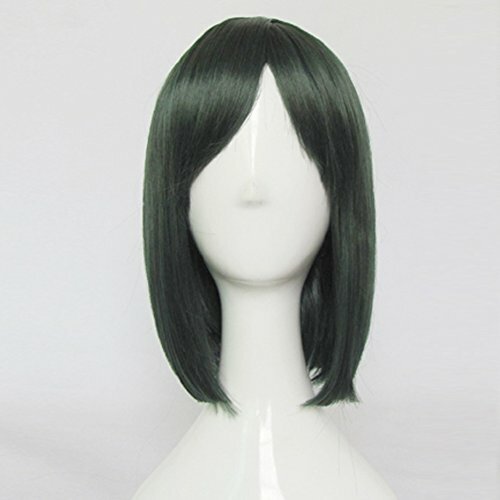 Cosplay wigs come in vibrant colors that traditional wigs don’t usually come in. It is not uncommon to find purple, blue, or bright red wigs as this hair coloring and styling is very popular in anime and manga programs. When it comes to cosplay, the actual clothing being worn is very important. However, what is often equally as important is the wigs being worn. Below, we will be going over the importance of wigs for cosplay costumes. One of the main things that a lot of characters have in common is a highly distinguishable hair color. This is why it is such an integral role in crafting the perfect cosplay costume. Another reason they have become such an important component of a successful cosplay design is due to the unusual hairstyles that are becoming frequently more prominent in the characters being designed currently. Because they typically feature very distinguishable hairstyles, you are going to need to have the same style if you want to truly resemble the character. Without wigs, it would simply be impossible in some cases to get your hair styling right. This is especially true if you do not have the perfect hair for styling purposes. Also, it would take a very long time to get your hair styled properly for your Cosplay activities. The fact is, growing or cutting your hair to the lengths found in the characters nowadays is simply not feasible. If you are going to be Cosplaying a character with extremely long hair, it is not going to be feasible or viable to wait for your hair to grow to such extreme lengths. At the same time, if the characters hair is short, it is not very likely you are going to cut your hair extremely short just to perform a Cosplay. This is where Cosplay wigs come into play. 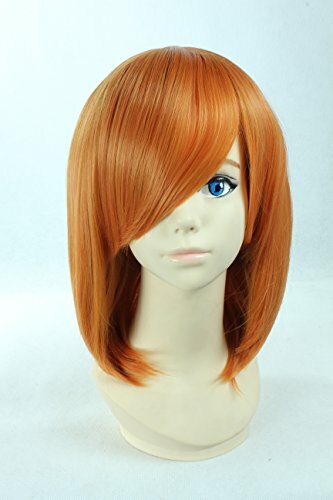 By using a wig, you can fit your hair length to match that of the character that you are Cosplaying for which is going to make your character much more believable and it can make you look much better overall. 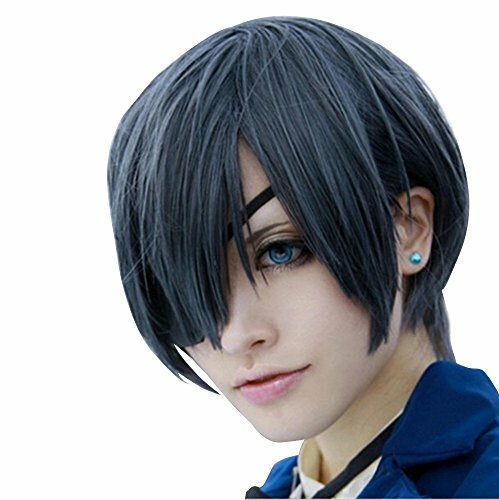 There are plenty of different wig sizes that you are going to be able to choose from if you are looking for a wig that you can use to Cosplay. Another major factor that you should be looking for when you are trying to find the right wig would have to be the quality of it. A majority of cosplay wigs utilize synthetic hair. Unfortunately, when you get poor quality synthetic hair, it has a tendency to tangle up and get mixed into knots. Overall, wigs have become an integral part of the entire cosplay experience. 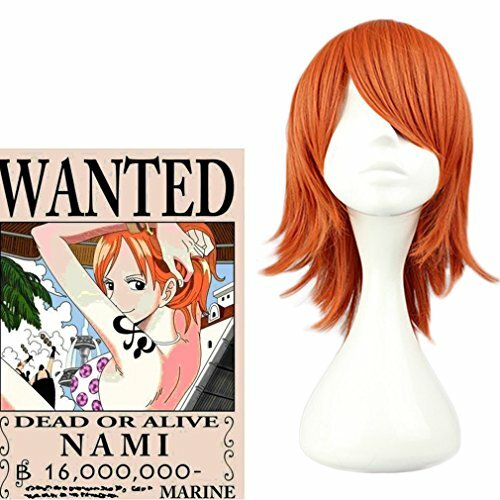 Because the latest character designs are featuring some of the most unusual and unique hairstyles and colors more than ever before, it is becoming increasingly important to find the best wigs that accurately represent the characters hair. Doing this only makes your cosplay much more believable and it can truly put together your entire costume to where you actually resemble the character accurately. Because there are plenty of wigs in the marketplace, you should be able to find the right one.